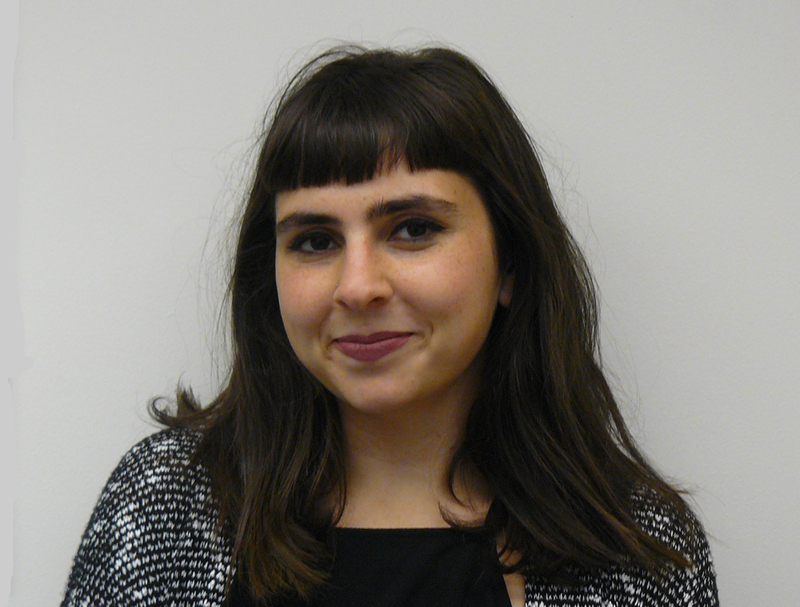 Graduate student Erin Faigin recently had a book review published in Marginalia, a channel of the Los Angeles Review of Books. Faigin reviewed Shari Rabin’s book, Jews on the Frontier: Religion and Mobility in Nineteenth-Century America (NYU Press, 2017). Faigin is a Peter and Julie Weil Distinguished Graduate Fellow in the Department of History at UW-Madison, working with Tony Michels, Professor of American Jewish History. Her research interests include Yiddish literature in Los Angeles and Chicago, frontier mythology, and Jewish borderlands. Erin’s book review in Marginala.